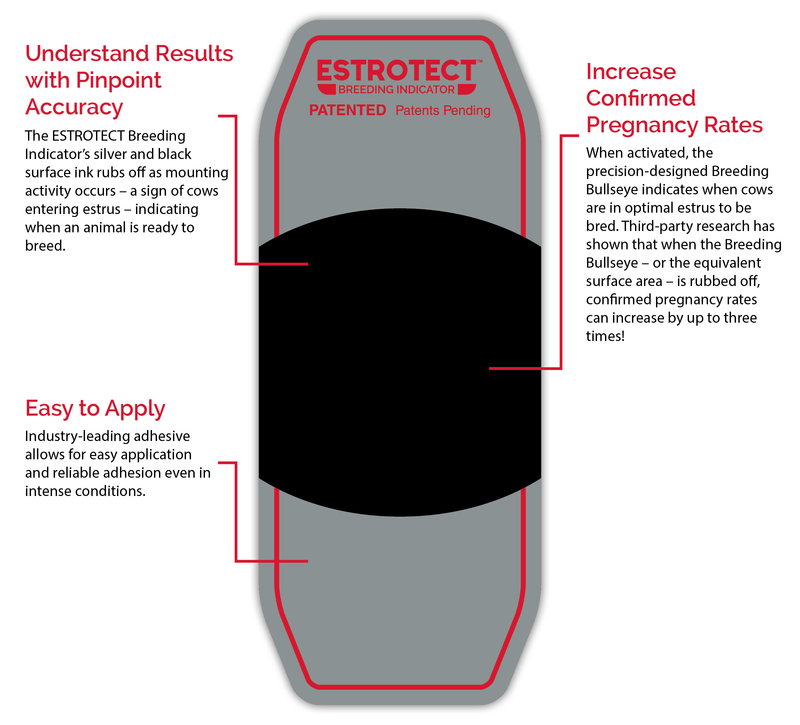 The newly redesigned ESTROTECT™ Breeding Indicator features patented Breeding Bullseye technology that indicates when cows are ready to breed, helps confirm pregnancies and provides pinpoint timing for AI protocols! The precision-designed Breeding Bullseye™ takes all of the guesswork out of your breeding program. 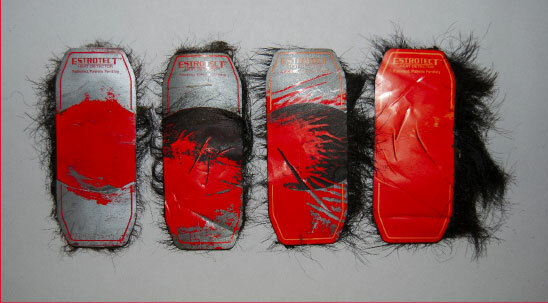 Simply, when the Breeding Bullseye – or the equivalent amount – is rubbed off, it’s time to breed! If applied correctly, the silver and black surface ink will gradually reveal the indicator color as mounting activity occurs, indicating standing heat. 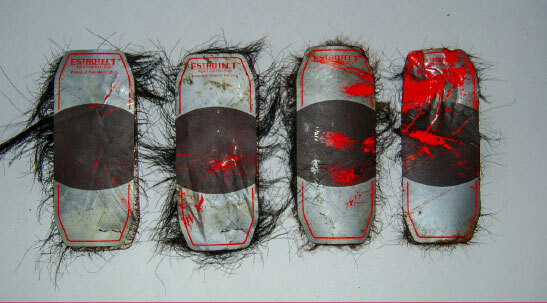 Once the Breeding Bullseye or the equivalent surface area is rubbed off, the breeding protocol should be initiated.